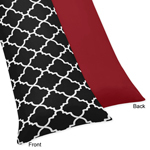 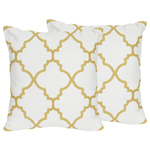 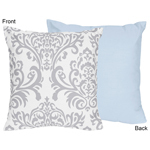 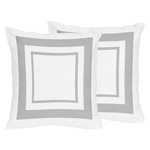 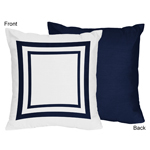 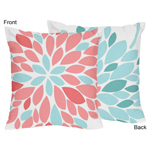 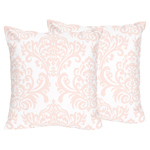 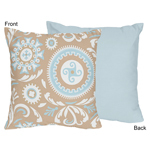 Beyond Bedding offers a unique line of decorative accent throw pillows to enhance the look of your bedroom, living room, or any room that needs an extra touch of style. 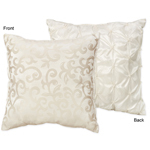 No need to redecorate an entire room, just add decorative pillows to create a whole new ambiance. 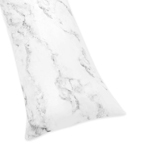 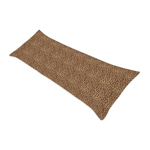 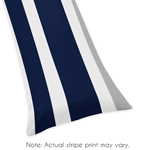 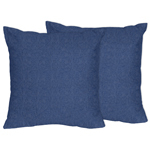 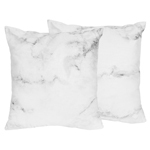 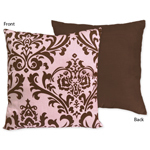 Our decorative throw pillows are not only stunning, they are exceptionally comfortable and luxurious. 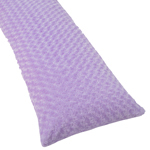 Our entire collection of neck roll pillows are designed to perfectly match our popular Hotel Spa Bedding sets. 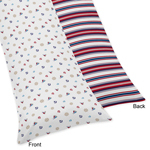 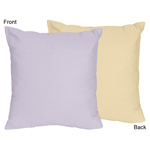 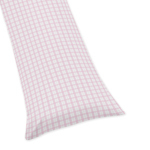 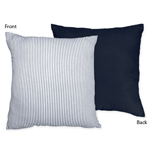 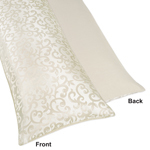 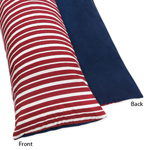 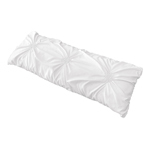 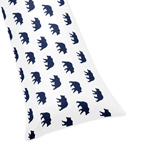 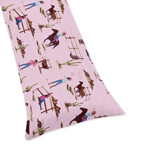 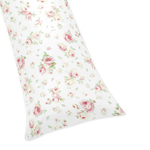 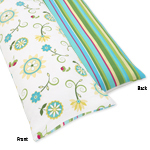 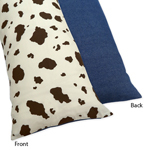 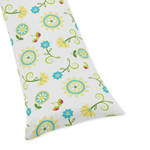 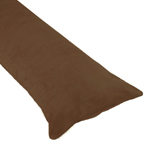 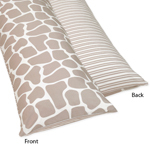 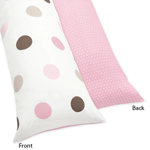 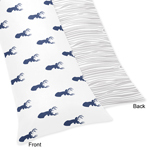 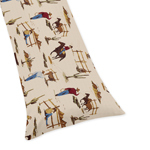 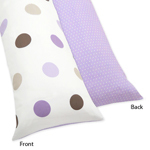 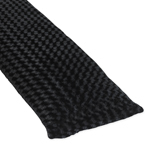 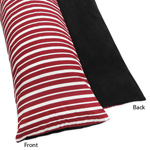 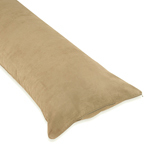 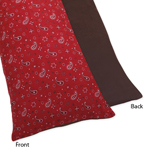 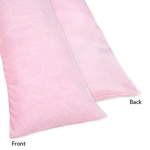 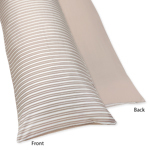 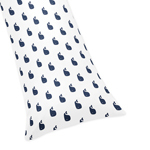 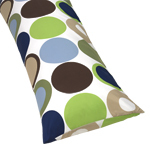 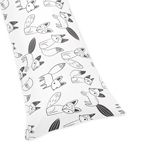 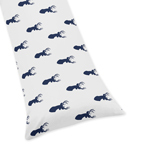 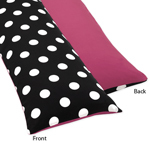 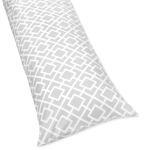 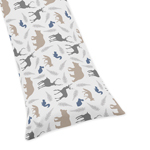 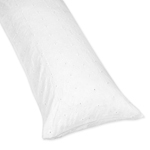 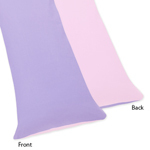 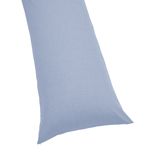 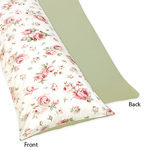 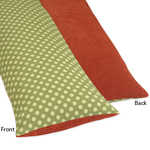 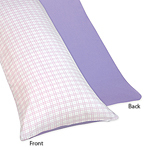 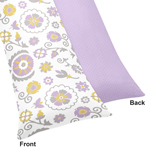 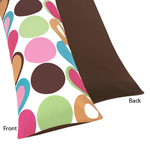 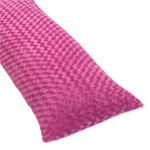 The classic look and styling of a neck roll pillow is the ideal accessory to add to your bedding set. 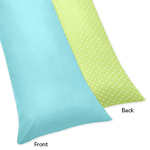 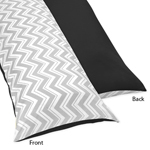 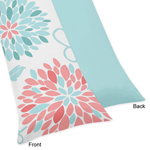 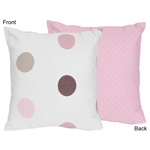 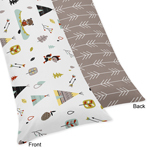 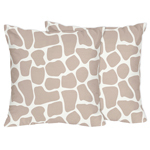 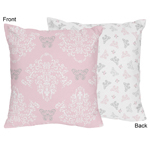 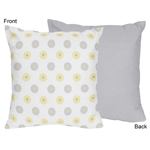 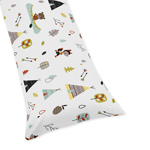 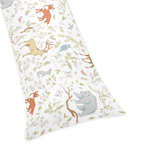 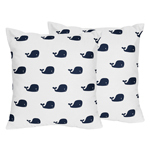 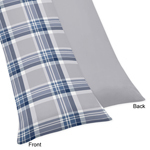 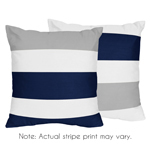 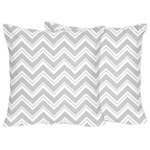 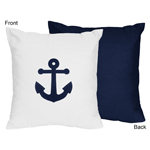 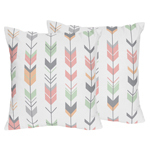 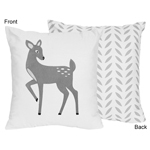 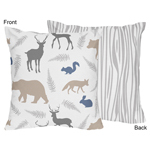 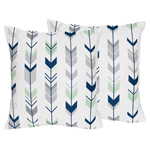 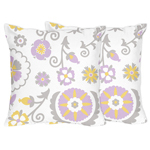 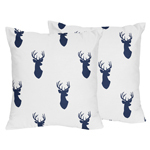 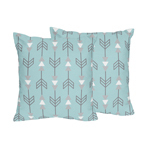 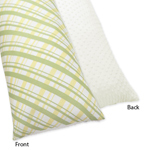 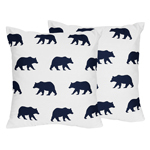 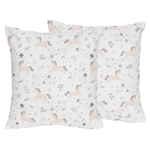 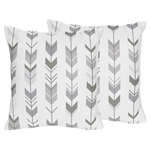 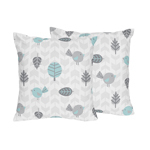 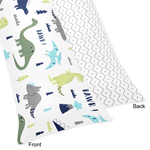 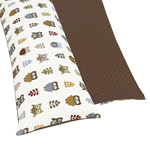 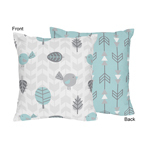 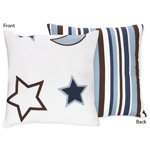 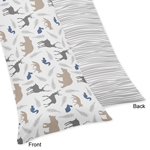 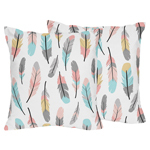 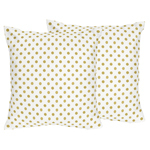 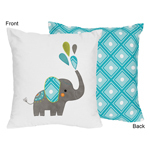 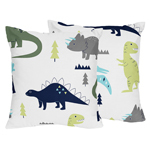 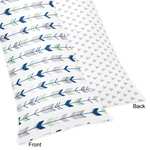 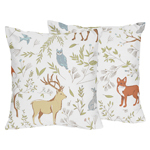 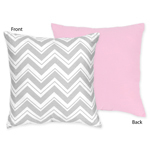 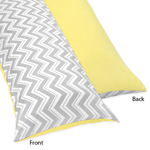 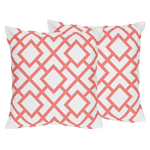 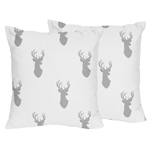 Beyond Bedding also carries a collection of stylish accent throw pillows that coordinate with our baby bedding, childrens bedding and teen bedding sets. 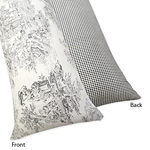 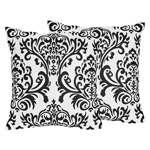 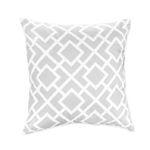 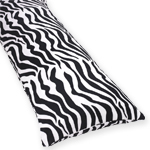 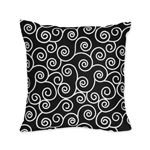 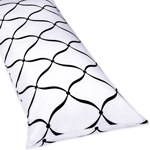 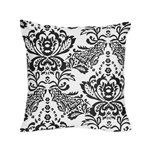 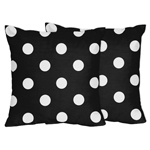 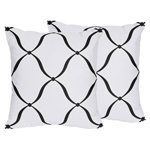 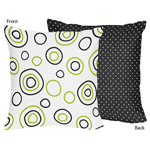 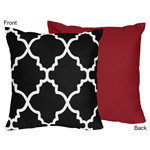 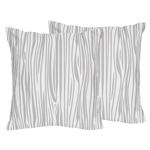 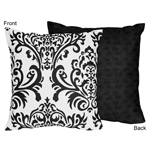 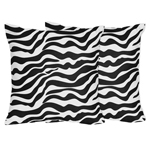 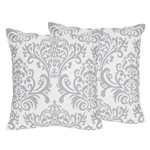 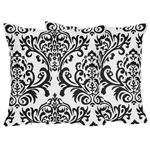 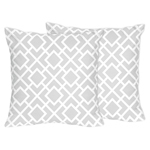 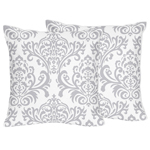 Our classic black and white decorative pillow with floral accents is perfect for any bed, sofa, or chair. 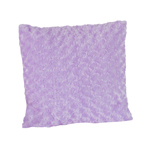 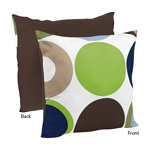 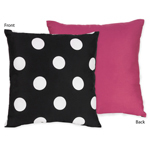 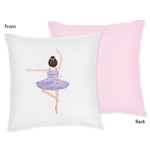 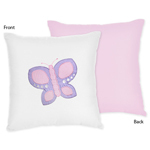 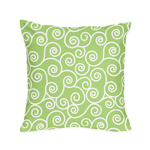 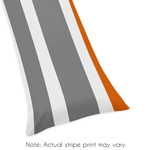 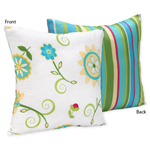 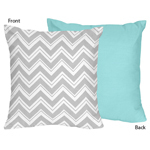 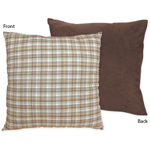 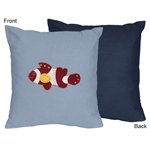 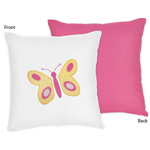 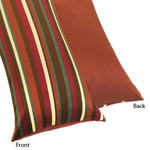 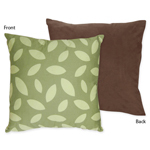 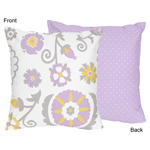 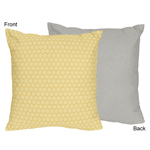 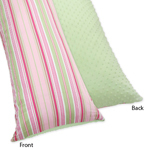 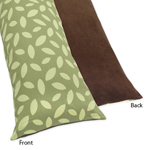 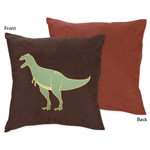 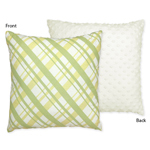 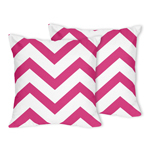 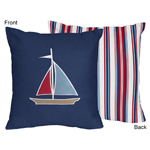 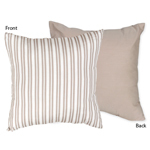 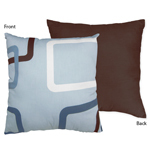 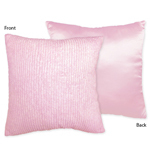 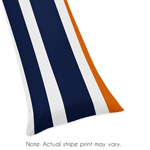 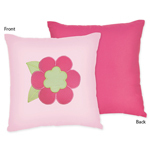 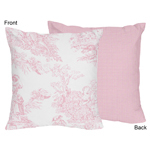 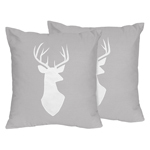 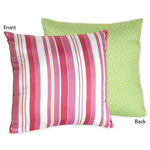 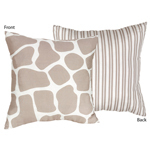 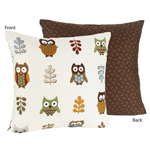 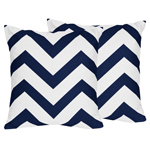 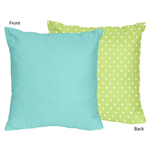 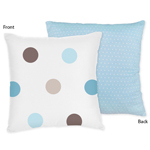 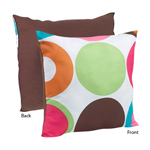 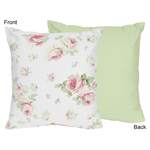 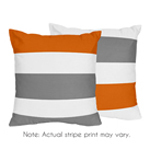 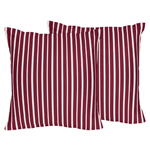 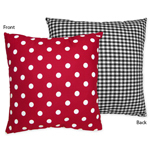 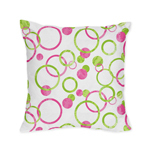 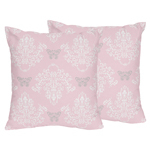 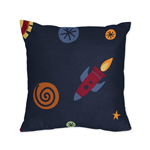 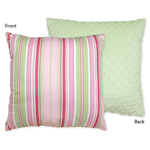 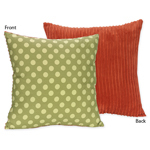 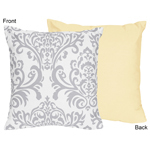 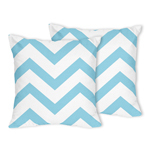 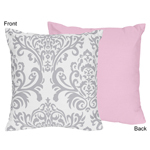 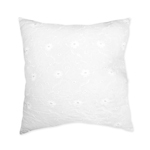 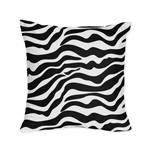 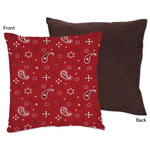 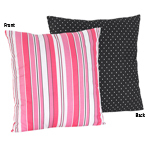 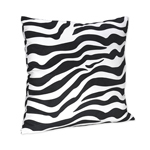 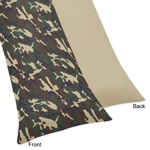 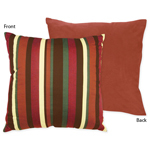 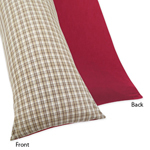 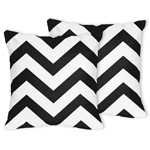 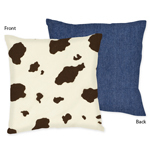 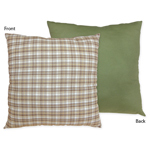 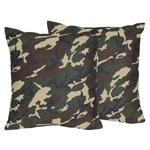 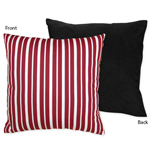 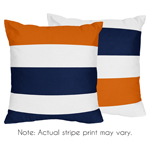 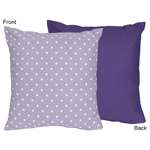 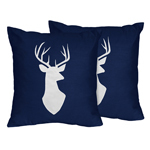 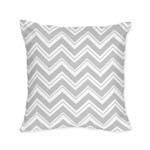 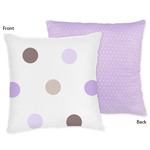 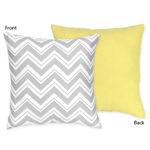 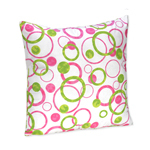 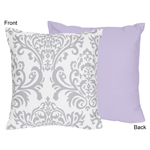 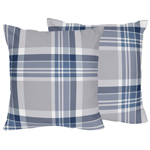 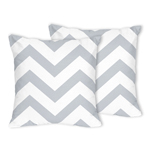 No matter what your personal taste is we have a decorative throw pillow to match your decorating needs.